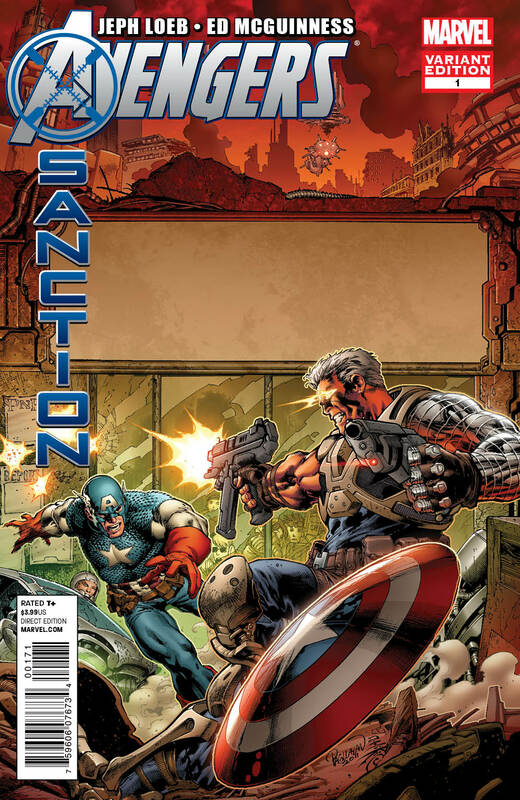 Marvel's new flagship mini-series that sets up the events to occur in 2012 has arrived. Avengers: X-Sanction #1 is out and it brings with it a bevy of variant covers including exclusive cover offers for comic shops, and we have a list of participating stores below. We start with the normal sort of variant covers that seem to accompany every new series from Marvel these days. This issue joins the ranks of Amazing Spider-Man #666 and #669 to also offer an exclusive cover for any comic shop retailer willing to purchase a certain number of extra books on top of their regular order. The first foray into these waters (for Marvel) was Amazing Spider-Man #666. It had roughly 140 comic shop dealers, retailers, websites and others pre-purchase a minimum 500 variants of their exclusive cover with two competing designs to choose from. As one of the lunatics to have completed the assembly of a full set, all signs point to it having been a success for retailers. Then Marvel tried to bottle lightning a second time with Amazing Spider-Man #669. Only this time the pre-purchase minimums to get a variant cover were set at 2,000, but included an original illustrated character on the cover in a predetermined pose. Only a scant four retailers jumped on that bandwagon to participate. Here we are several months later, and Marvel is trying it once again. They've returned the minimum buy-in to 500 pre-purchased copies and offered two competing covers (pictured above). One thing going against this exclusive variant being successful is the lack of a top-tier leading character like Spidey with his built in legion of fans and collectors. Spidey appears in the book alongside a number of other characters from the Marvel Universe, but without a tried-and-true hero who can carry the book it remains unknown whether it will succeed. 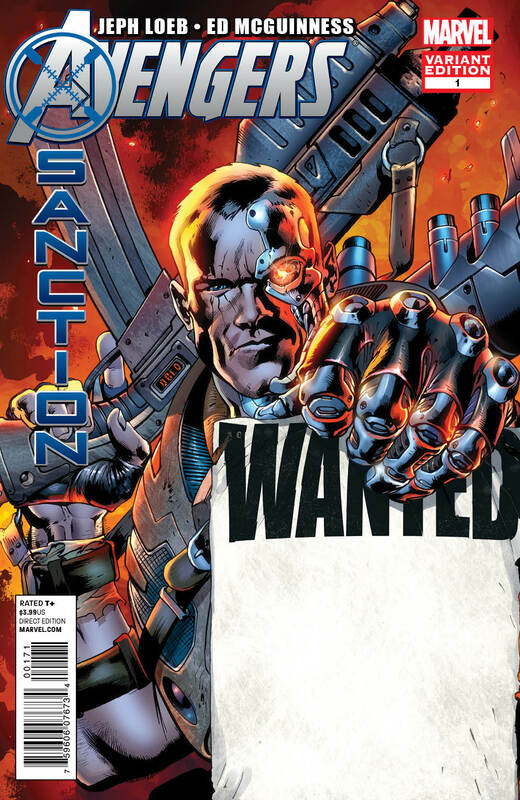 All of that said, the following is a list of comic shops (last updated on 12-14) who have ordered their own exclusive cover variant of Avengers: X-Sanction #1. This list is a work in progress, so check back to see which stores get added. And if you see a store that should be included, please comment below to let us know. In the meantime, happy boxdiving this week at your local comic shop.